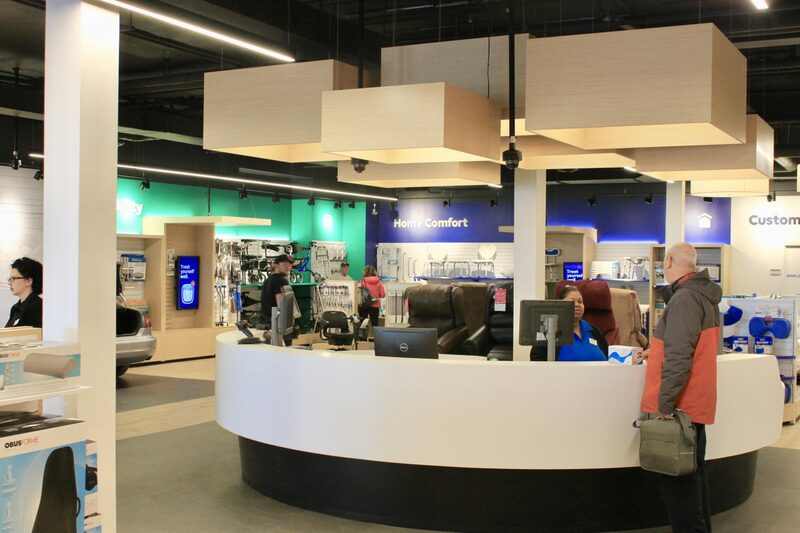 Royalty recently completed another wellwise by Shoppers Drug Mart located at Six Points Plaza in Etobicoke (see the first wellwise project here). 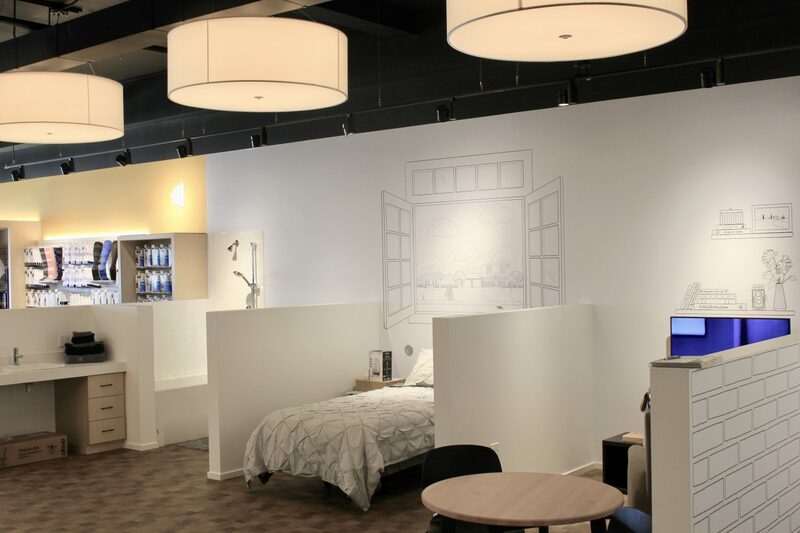 Wellwise is considered a modern retail experience for people who are choosing how they take charge of the way they age. 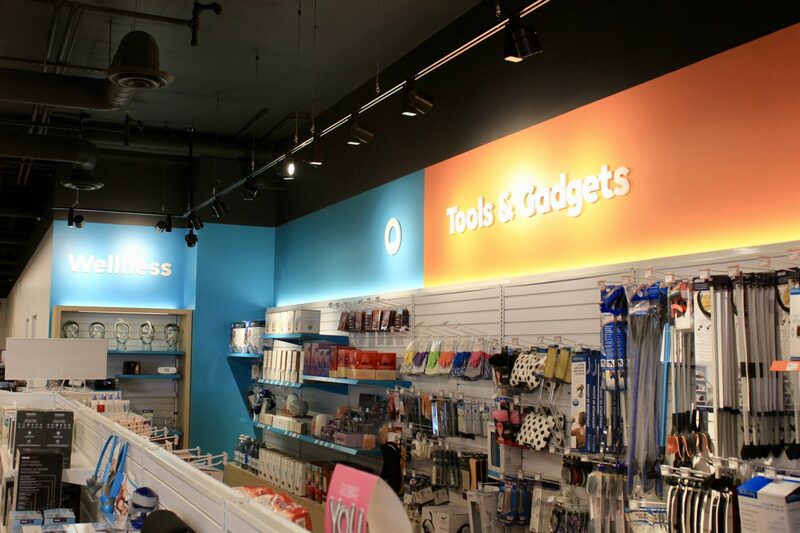 This location was not without its challenges -- but we love a good challenge! 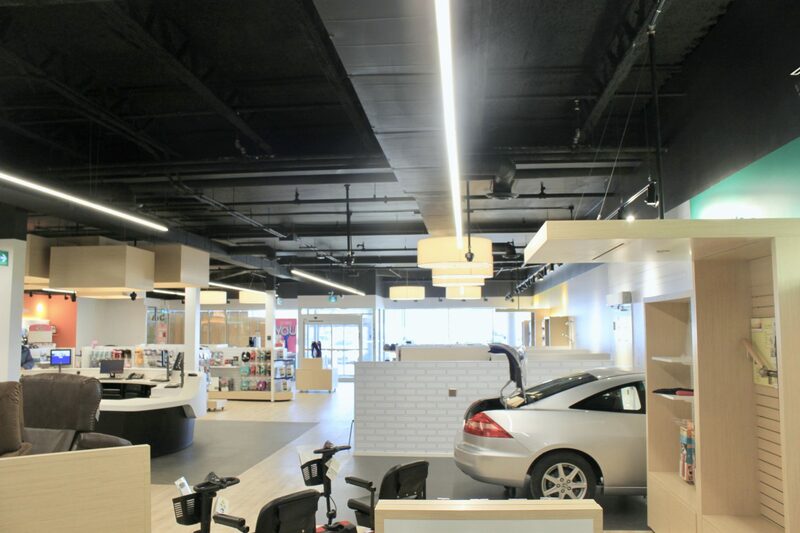 There were many issues with the existing building and its previous renovations, but with a lot of work and determination we got it all done and up to code. 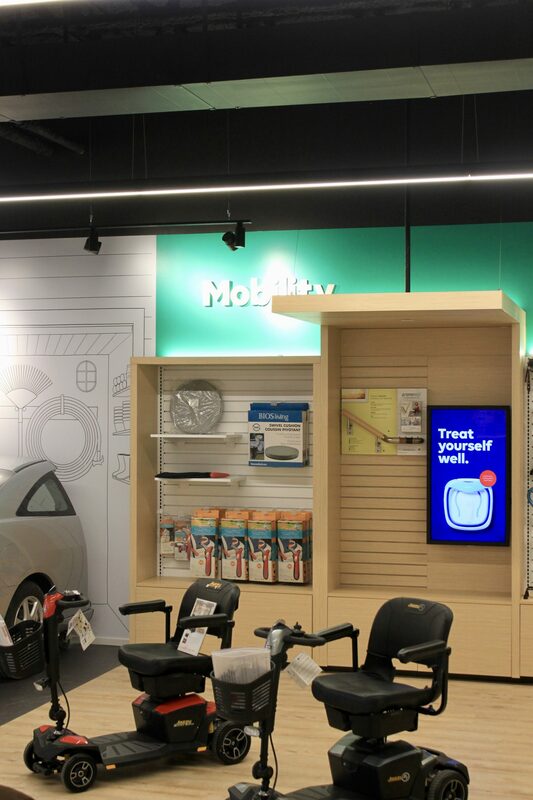 This new store now provides a streamlined and brighter space for shoppers with bold features and fixtures along with various wellness departments that include home comfort, gadgets, personal care, mobility and active living. 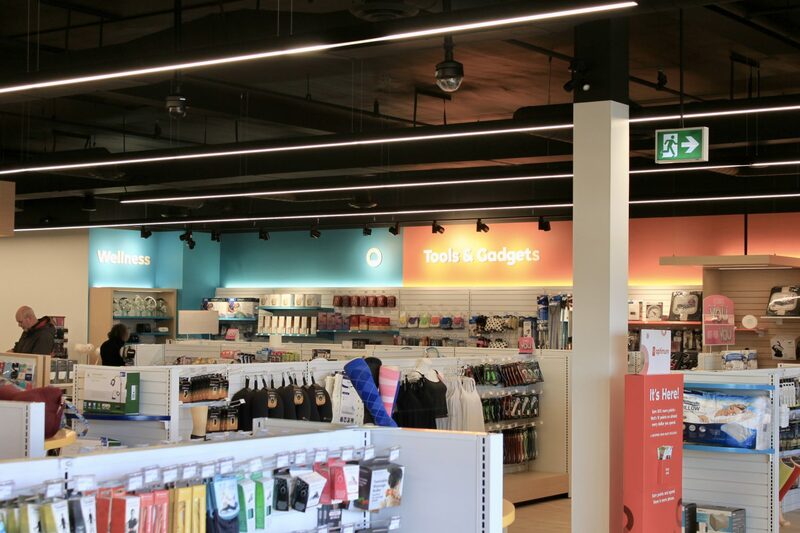 Shoppers can find everything from colouring books and yoga wear, to sleep apnea machines and high-end scooters. 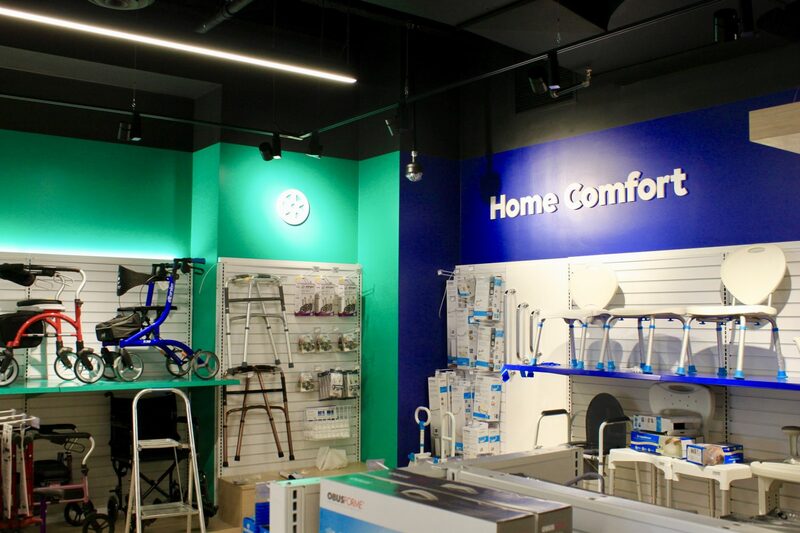 Consultants, respiratory therapists, nurses, dieticians, custom fitters, and other healthcare professionals are also available in-store to help you with the products and knowledge you need to stay active and well.